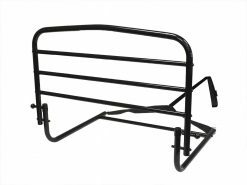 in and out of bed. 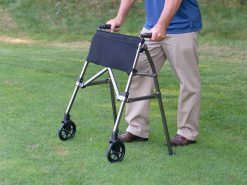 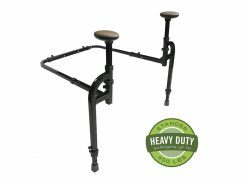 The BedCane from Stander will allow you or your loved one to ‘Be Independent.’ The ergonomically-shaped, padded handle provides a solid tool for additional leverage and balance. 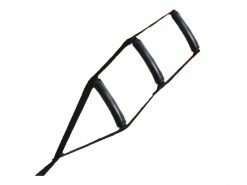 It’s great for those who don’t need full fall protection, but might need extra support getting in and out of bed. 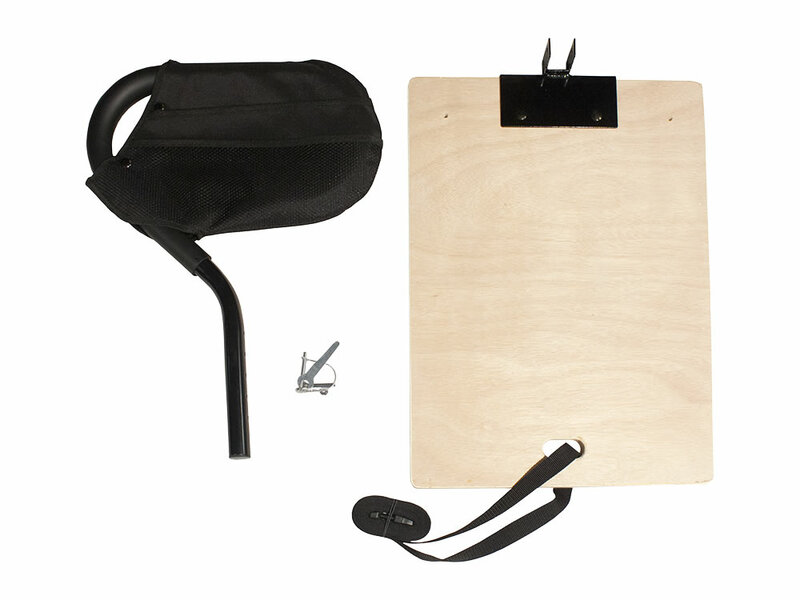 It comes with an organizer pouch to keep handy items close by and easily folds down for travel. 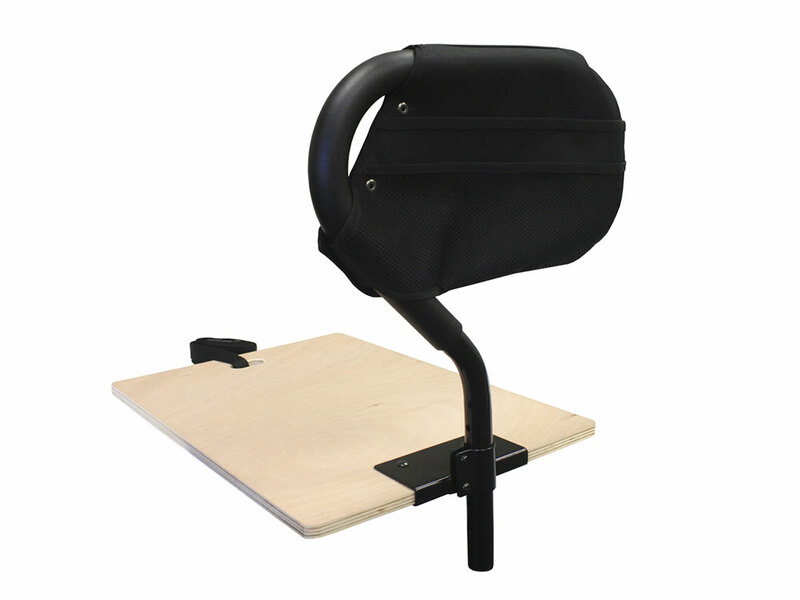 The PT BedCane makes it easy to sit up, and get in-and-out of bed. It’s great for those who have back pain, recovering from surgery, or simply just need a little extra support while getting in-and-out of bed. With an adjustable height, the bed cane makes it easy to install in almost any bed! 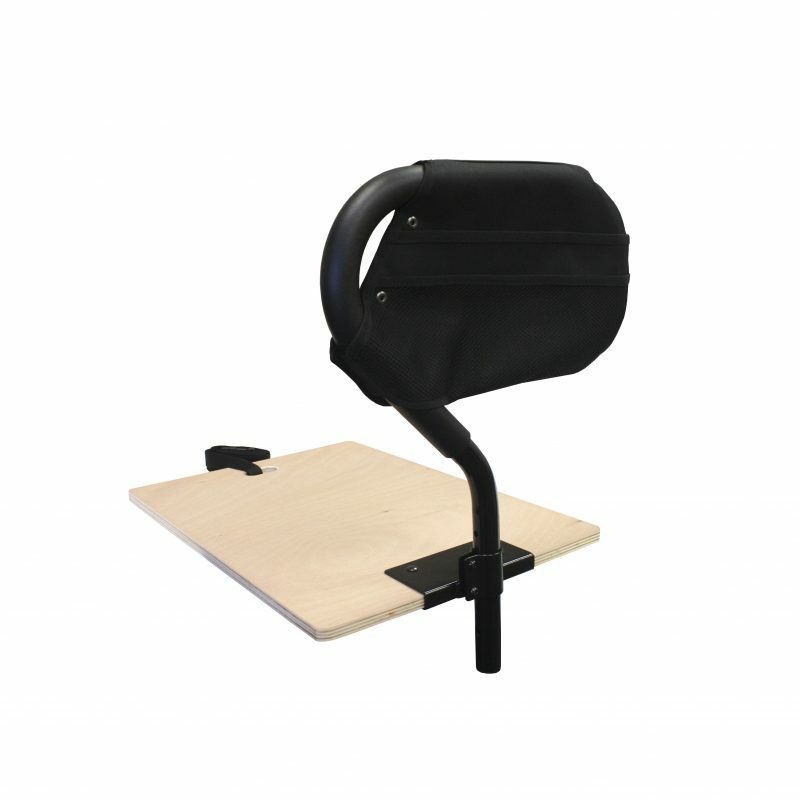 It works on any adjustable bed when installed above the fold. 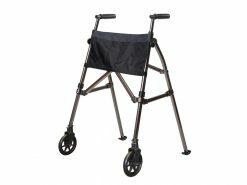 Keep handy items like remotes, glasses, or medications close by. 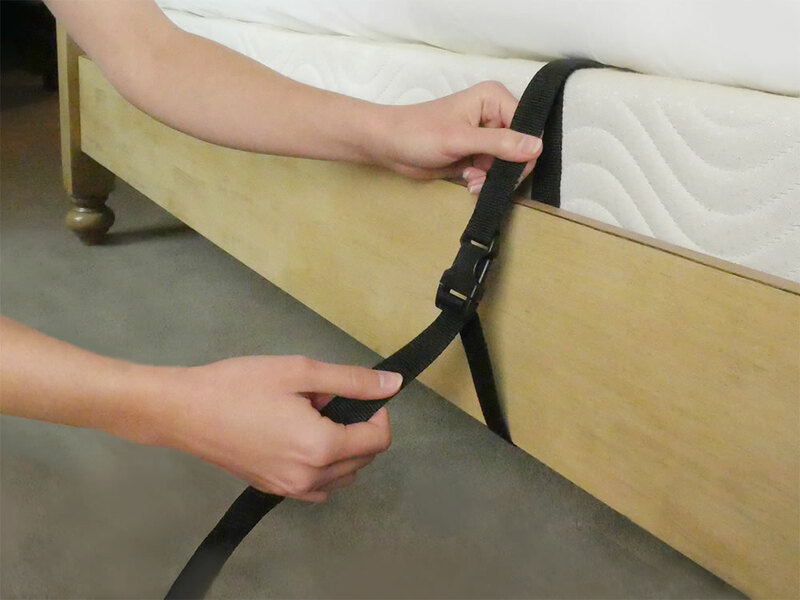 The safety strap attaches to the opposite bed frame to secure the BedCane so it won’t slide out of place. 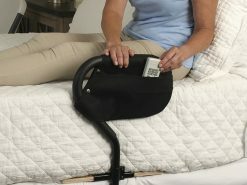 The Bed Cane supports up to 350 lbs! 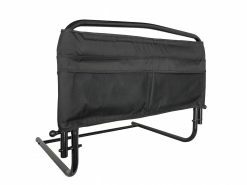 Yes, simply pull the pins and fold for travel or storage. 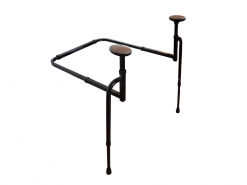 For more convenient travel bed rails – check out the Bedside Econorail or Bed Rail Advantage. 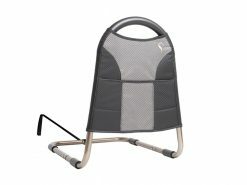 Yes, from 19″ inches t 22″ inches in height to fit most beds.